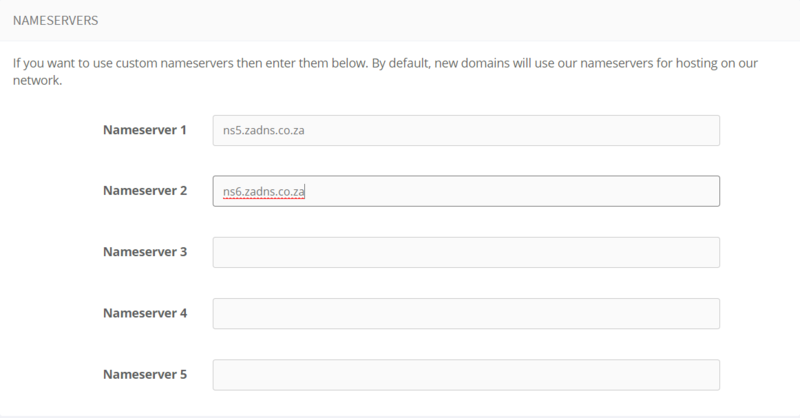 When regisering domain name or transfering a domain name via the Absolute Hosting store, you will be asked to specify the name servers that the domain name should use. If you are adding the domain name to your Linux hosting package, select one of the name server pairs based on the linux node your hosting package is assigned to. 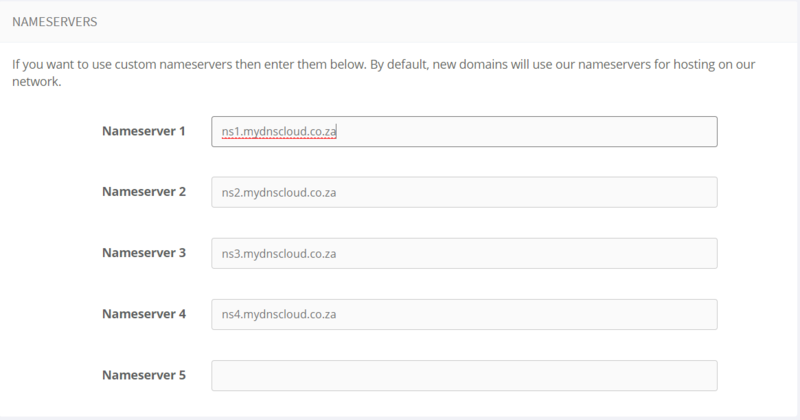 Note : Please ensure that all 4 name servers are specified as above as all 4 are required.